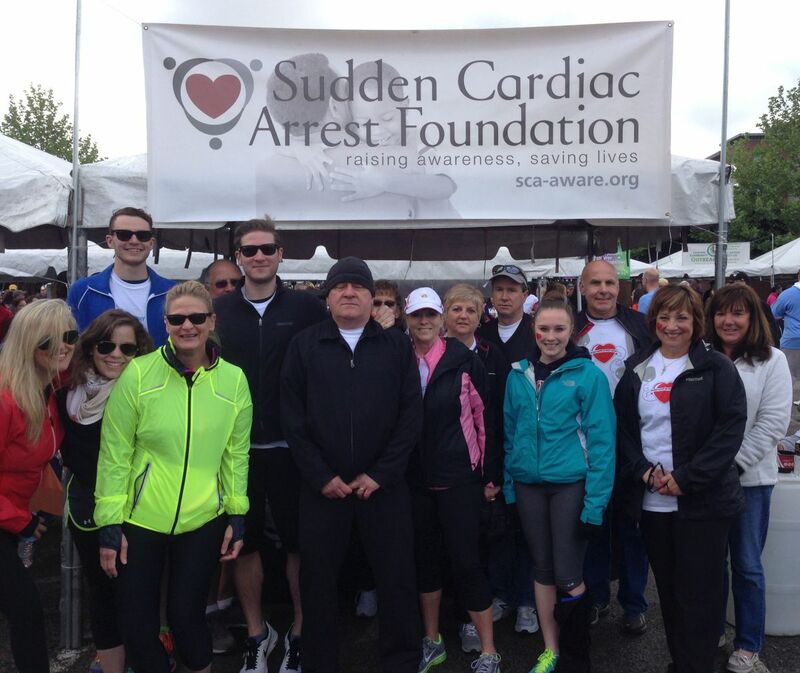 The Sudden Cardiac Arrest Foundation's Southwestern Pennsylvania Affiliate encompasses 10 counties. It is headquartered in Pittsburgh. The need for funding to support the efforts of the Sudden Cardiac Arrest Foundation, which is working on all these issues. We are also committed to growing a regional community of survivors and loved ones, families who have lost a loved one to cardiac arrest, healthcare professionals, and other advocates--through the Sudden Cardiac Arrest Network. We are proud that our National Spokesperson is Pittsburgh's KDKA TV news anchor, Susan Koeppen, who is a sudden cardiac arrest survivor. See her message here. 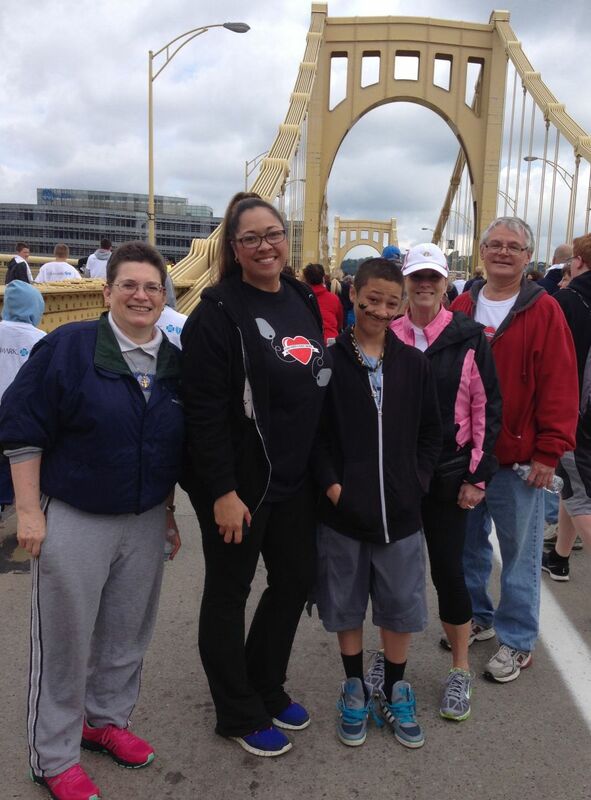 One of our Affiliate's annual fundraisers is the Walk for a Healthy Community, held each year in May in Pittsburgh. 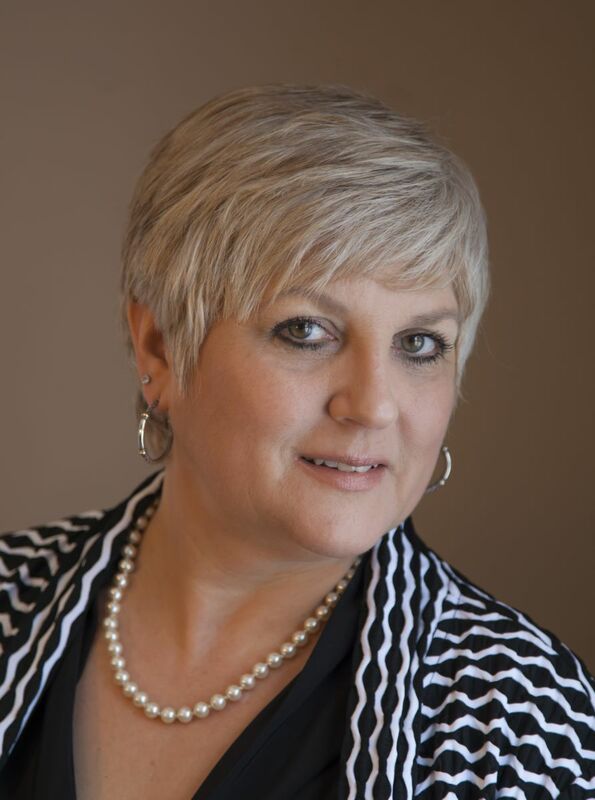 To join the Southwestern Pennsylvania Affiliate, contact Renee DeMichiei Farrow, Coordinator, rfarrow0630 [at] gmail [dot] com (here) or call her at 412-414-8622.